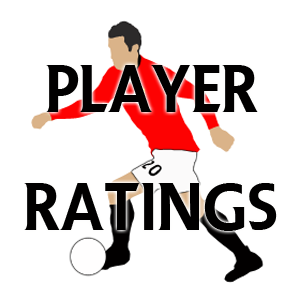 HomeOpinionCan Manchester United win the Premier League title next season? 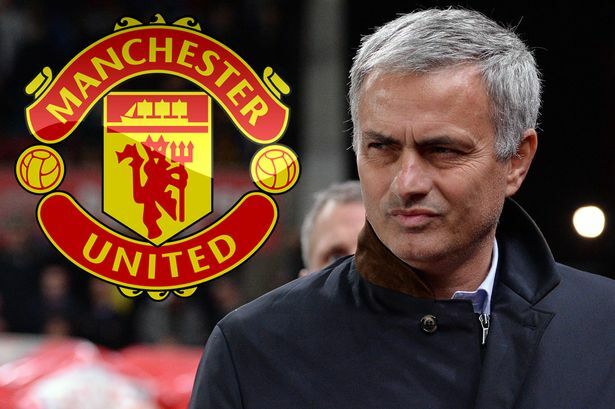 Manchester United manager Jose Mourinho has strengthened his defence and midfield with the signings of Diogo Dalot and Fred this summer, in an attempt to challenge Manchester City for the Premier League title next season, but is it enough? The Red Devils finished second in the table, but they were 19 points adrift of City in 2017/18 and have a significantly weaker squad that appears more cobbled together than moulded. 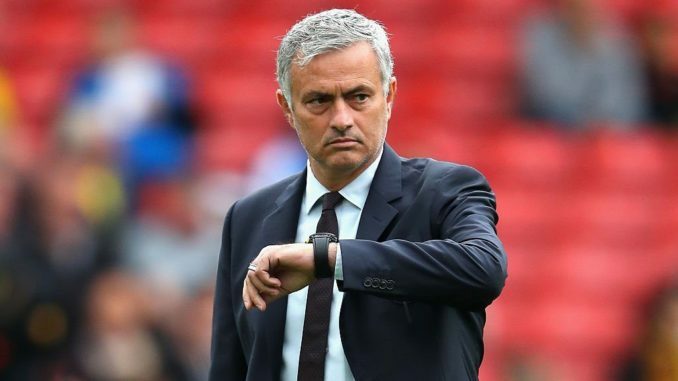 According to the latest Premier League betting tips, United are 7/1 to win next season’s title and are tipped to finish behind City and Liverpool in the table, which would likely spell the end of Mourinho’s time at Old Trafford. So, what does he still need to fix to put up a genuine challenge? Mourinho signed Dalot to compete with Antonio Valencia for the right-back position, but he needs to address the rest of the defence, too. At left-back, Luke Shaw has been used sparingly but won’t be sold this summer as he’ll provide some form of back-up to Ashley Young. It appears United will start another season with two former wingers at full-back. 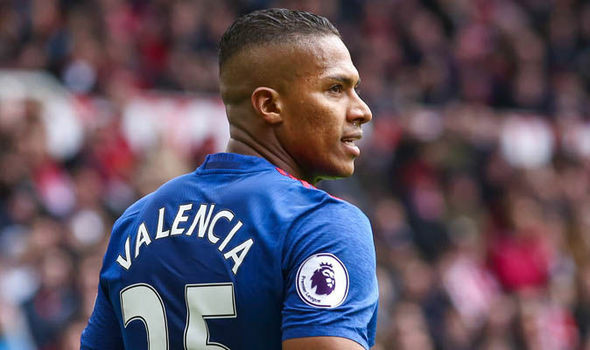 Valencia turns 33 in August while Young turns 33 in July. How long can the pair realistically compete at the top level? If Shaw is going to spend next season on the periphery, why not replace him? The 22-year-old, who was tipped to become a long-serving England left-back in the future, made just eight Premier League starts last season. He spent the majority of the campaign on the bench or out of the matchday squad entirely and hasn’t developed at all in recent years. Dalot at right-back is highly-rated but might need time to bed in, meaning he likely won’t dethrone Valencia on a regular basis in his debut season. Matteo Darmian would provide further cover, but he could be on his way to Juventus this summer after hardly featuring in 2017/18. United have a problem at centre-back too. Daley Blind and Marcos Rojo were used sparingly last season and are available for a transfer. New-boy Victor Lindelof didn’t have the best debut campaign at Old Trafford either. In attack, Mourinho needs to bring some balance to the side. United have Anthony Martial, Marcus Rashford and Alexis Sanchez who can all play in the left-sided forward role, while only Juan Mata operates on the right, cutting inside on his favoured left foot. As Valencia has freedom to bomb down the flank, a natural winger isn’t required but a forward who comes inside like Alexis, Martial and Rashford. At the age of 30, Mata is more of a playmaker who dictates the tempo, rather than the player who gets on the end of through balls in behind the defence, so Mourinho needs new blood – Mata scored just three league goals in 28 games last season. Real Madrid’s Gareth Bale would be the ideal choice, but he’d be a hard player to sign due to his lofty asking price and wage demands. A Riyad Mahrez-type would bring much-needed goals to a side that scored less than two-per-game in the league last season.